It’s funny how sometimes I read new authors, like them, but don’t go back to them (not by choice), and suddenly realize, I’ve read this author before, and liked her books. Jeannie Moon did not ring a bell until I started reading “The Second Chance Hero”, and realized the secondary characters sounded so familiar. One click and was able to connect the dots to her first two books in the “A Forever Love Story Series” (The Temporary Wife, Unexpectedly Yours, The Wedding Secret), and the third yet to read is now in my ‘to be read’ pile. I loved her first two books, and remember re-reading them a few times and this book is no exception. Combat nurse Kim Torres has seen a lot of horrible things in the war torn region of Afghanistan, but nothing is more terrible than having her fiancé die in her arms. That day also brings to light the reality of their relationship, and Kim leaves the service to lick her wounds and get a grip on her life. Now she works as a nanny to a little girl and is trying to put the pieces of her life together. Major Owen Kent was the commander of Kim’s fiancée and the day she collapses against him is the day Owen could not keep Kim away from his thoughts. Coming home from deployment and getting back into the grove of been a CIO of his wealthy software company founded with his friends, keeps him pretty busy. They say it is a small world and a chance meeting with Kim, as she works for Harper and Kevin, is not something to put aside. Not believing in coincidences, he hopes to convince Kim of his love to her. With some family interference and friends’ support, as some secrets come into light, Owen and Kim try to put their past pain behind them for a new future. 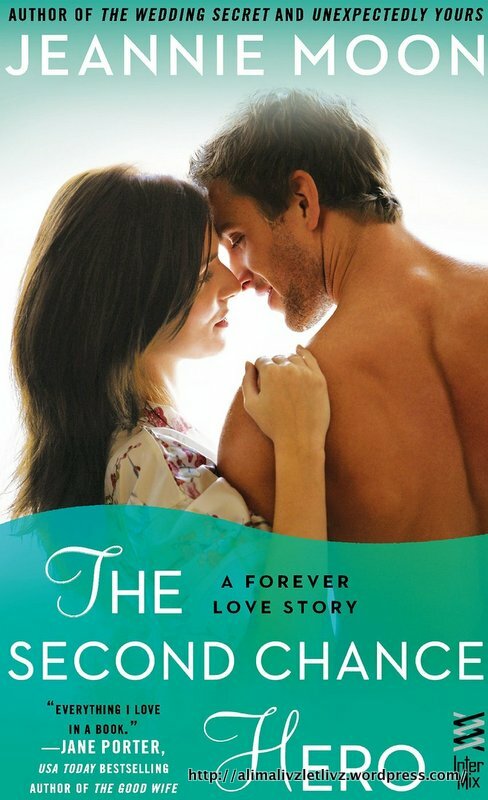 “A Second Chance Hero” is another great story from Jeannie Moon’s basket brimming with romance, love, friendship and trust. « Women Of Power – Inspiring, Invigorating And Sizzling!